With just over a month to go until London’s Ultra-Low Emissions Zone (ULEZ) scheme is introduced, the AA is urging the capital’s van drivers to seek advice and support in making their vehicles compliant. The traffic management and emission reduction scheme will be introduced on 8th April and affects all non-resident drivers travelling through the central London area. 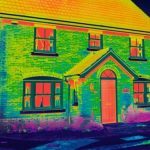 Initial forecasts predict that the costs levied on non-compliant firms, particularly small firms with five non-compliant lorries or vans, could equate to more than 40% of annual turnover. 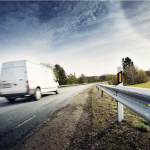 Approximately eight out of 10 vans on the UK’s roads are thought to be non-ULEZ compliant but some financial incentives are already in place to help businesses to comply. Microbusinesses and charities, for example, can apply to the Mayor of London’s £48m scrappage fund for grants of £6000 and £3500 respectively, which can help to absorb some of the financial impact of scrapping older fleet vehicles and switching to cleaner models. 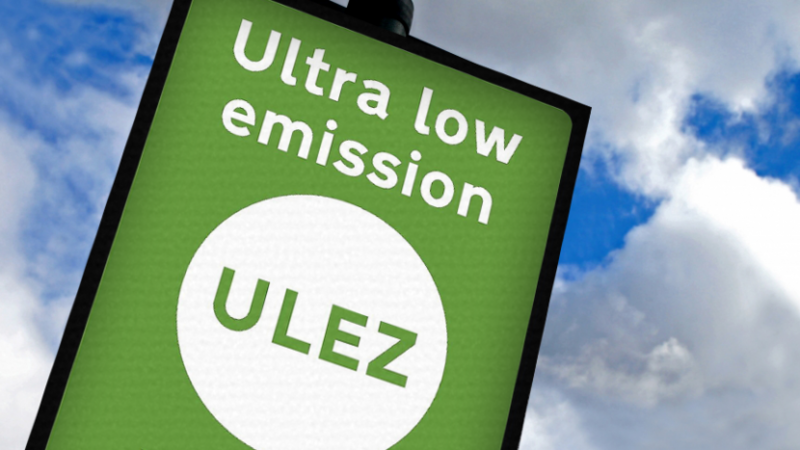 Initially operating in the same area as central London’s congestion charge zone, ULEZ will be rolled out across north and south circular roads in 2021. Unlike the congestion charge, however, ULEZ will apply 24/7, charging drivers £12.50 a day for vehicles under 3.5 tonnes, including petrol and diesel cars, motorcycles, and vans. For more information, you can download the 2018 Operational Fleet Report, which includes the views of more than 500 fleet managers on the latest clean air initiatives, including ULEZ. Please visit: https://www.theaa.com/about-us/newsroom/operational-fleet-insight-report-2018.